Woodson, Jacqueline. Beneath a Meth Moon. Paulson, 2 February 2012. 9780399252501. Last weekend I was at the ALA Midwinter Conference and was able to get hold of a few Advance Reader’s Copies. 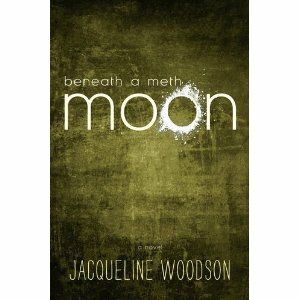 To my heart’s desire I stumbled upon Jacqueline Woodson’s latest title…Beneath a Meth Moon. To describe my reaction to this new discovery as elation would be an understatement, because I knew Jackie was not going to let me down…. and the topic was an area of interest Jackie is an expert at: teen love, heartaches, and drug addiction. 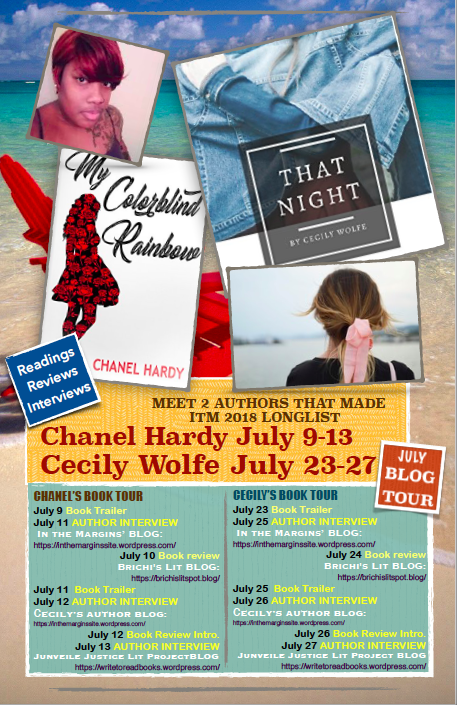 In her latest literary junction, Jacqueline’s main character, 15 year old Laurel used to live in Mississippi, but left with her father and baby brother after surviving a hurricane that took the life of her mother and grandmother. Moving to Iowa, Laurel was able to start over by passing auditions for the local high school cheer squad, and hook up with the basketball team’s co-captain, T-Boom, who introduced her to meth. Now Laurel’s life has totally fallen apart. She runs away from home begging on the street during the day and sleeping in an abandoned hardware store at night. When she gets high, she writes poetry on the back of paper bags, killing time until she can get more meth. She doesn’t care for anyone in her family. She doesn’t care for anything else in her life either…no school , no cheerleading squad, nothing but the meth, or rather the moon, as Laurel refers to it as– “Moon smoke so thick around me, like a blanket, like an arm…and me there on the ground in the bright morning, staring out through it—not knowing anything else anymore but this new thing, this wanting nothing, needing nothing, feeling nothing…but moon.” Laurel likes the moon because it makes her forget the pain of missing her mother and grandmother. Laurel meets a gay street artist named Moses Sampson who creates murals in memory of people that died from the using meth. Moses’ mother was addicted to meth, so Moses is very familiar with meth addicts. Moses tries to help Laurel, but the moon’s pull on her is way to strong, and he’s not sure if Laurel is going to survive. 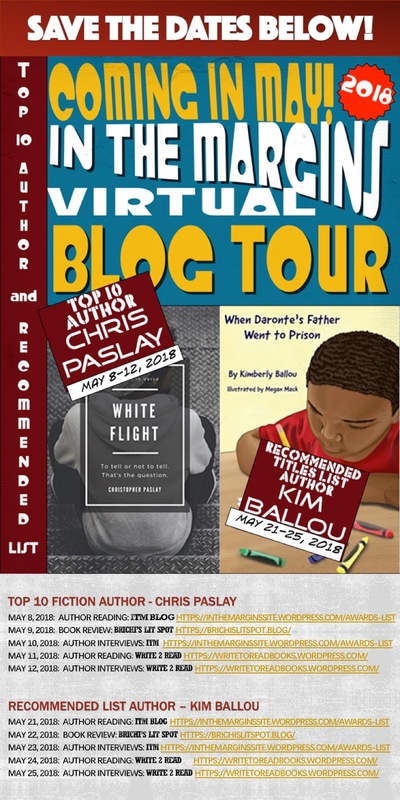 This is a must read for all middle and high school fans of Woodson.